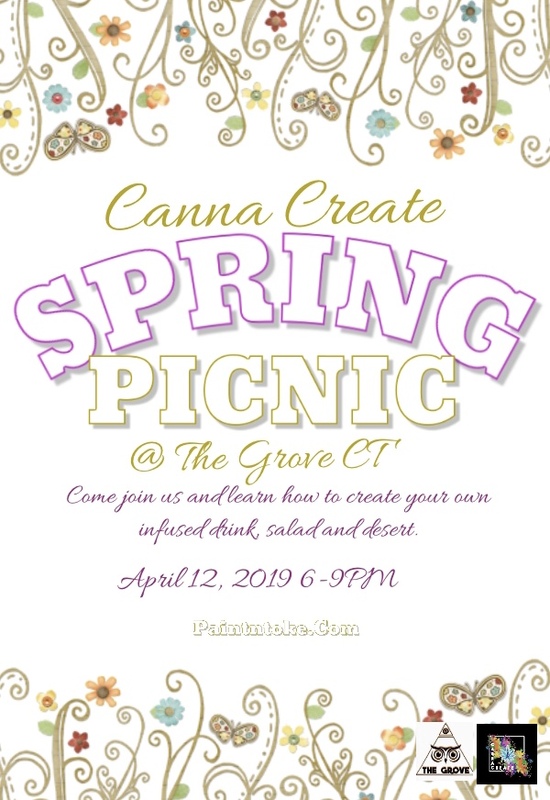 Join Canna- Create and Bohemian High for our Spring Picnic. Come, relax, and learn how to infuse deserts, drinks And fruit with a HIGHLY creative style. Coffee sponsored by GO-GO Joe's CBD coffee. Come learn about CBD in a relaxed crafty way. Please pre-purchase tickets class minimum 6 people max 20 people.